Protect against moisture, vapor, heavy traffic or chemicals. 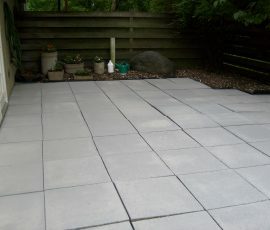 Add a unique look to a common concrete floor. A distinct look for your business. 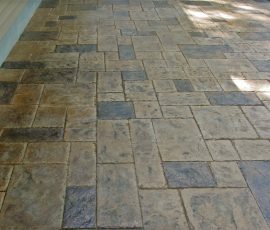 Add a very unique look to your floors. 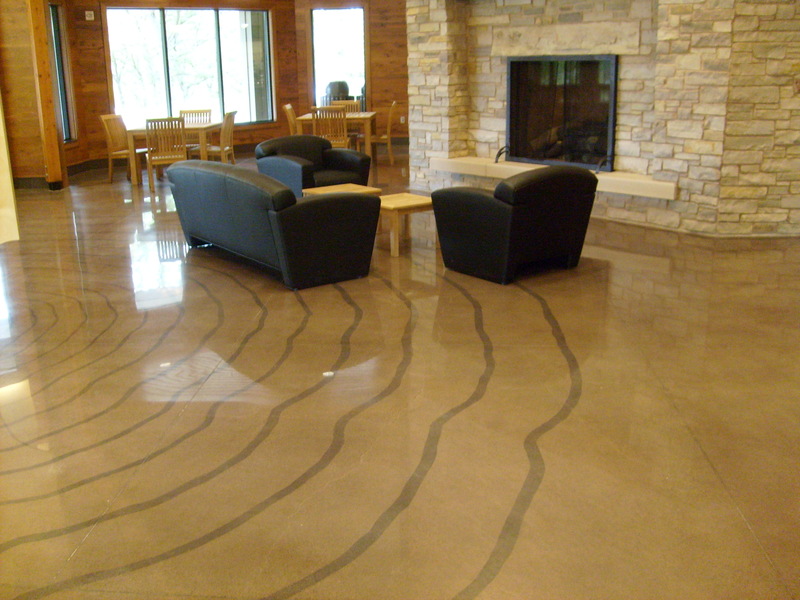 Concrete Polishing & Concrete Floor Services For Your Minnesota & Midwestern Business or Facility. 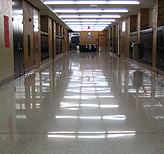 Concrete Treatments Knows It’s Your Floor, Your Image. 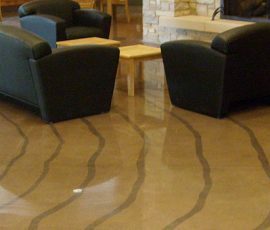 Concrete Treatments is your concrete polishing and flooring expert in Minnesota and the Midwest providing concrete services for commercial and civic projects. 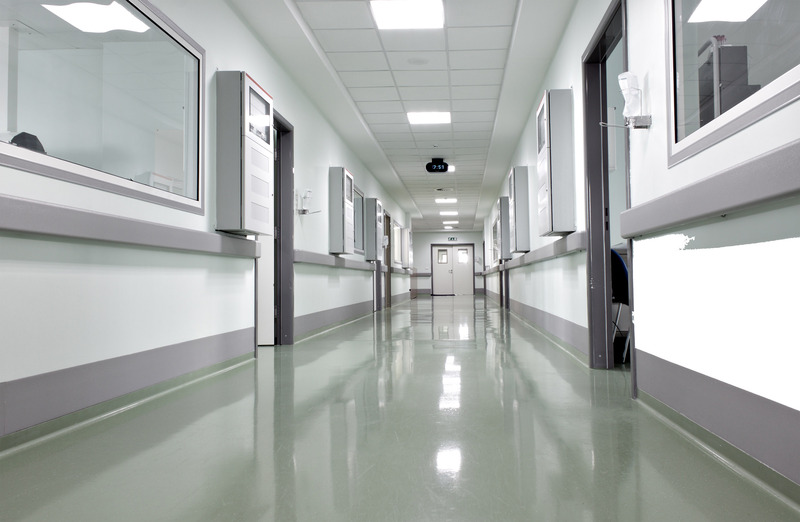 More and more architects and civil engineers are utilizing concrete as a finished flooring surface and using Concrete Treatments as their preferred Concrete Flooring Contractor. 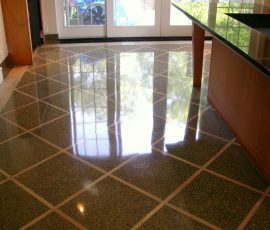 Our services include polished concrete, epoxy coating, polished terrazzo, decorative concrete and repair. 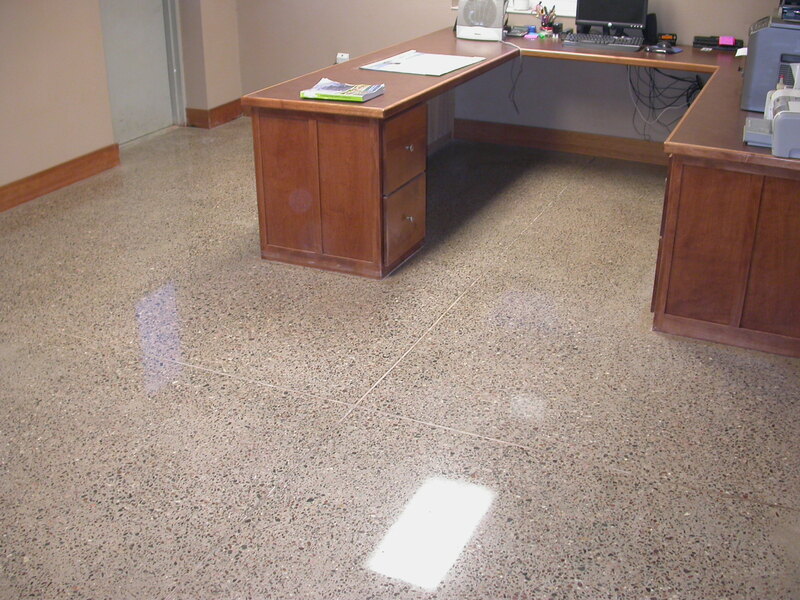 Our staff can help you with any concrete flooring need. These are our most requested services. Please visit the services page for a full list of our capabilities. 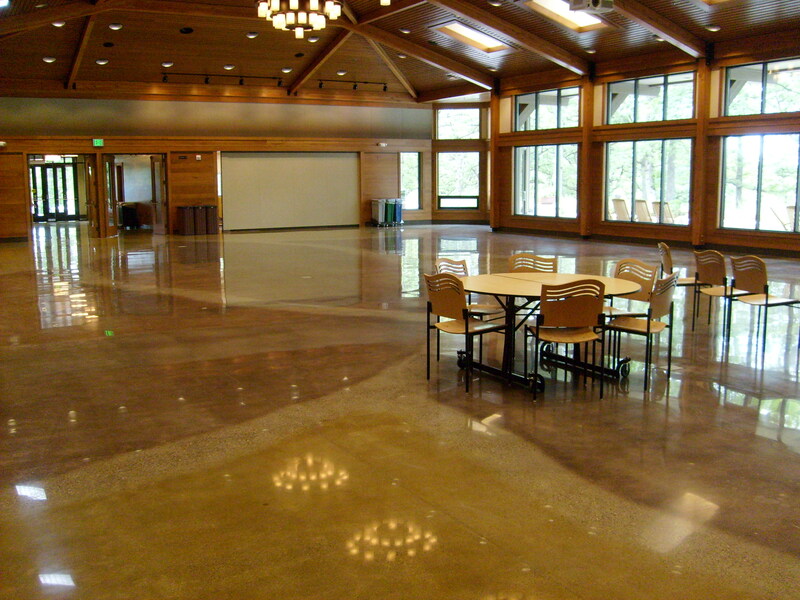 We can help you select, install, polish, refinish and repair the right concrete floor for your business or organization.